The 6.2L 420-hp V8 is paired with an intelligent 10-speed automatic transmission that moves between gears in a smooth, efficient fashion. 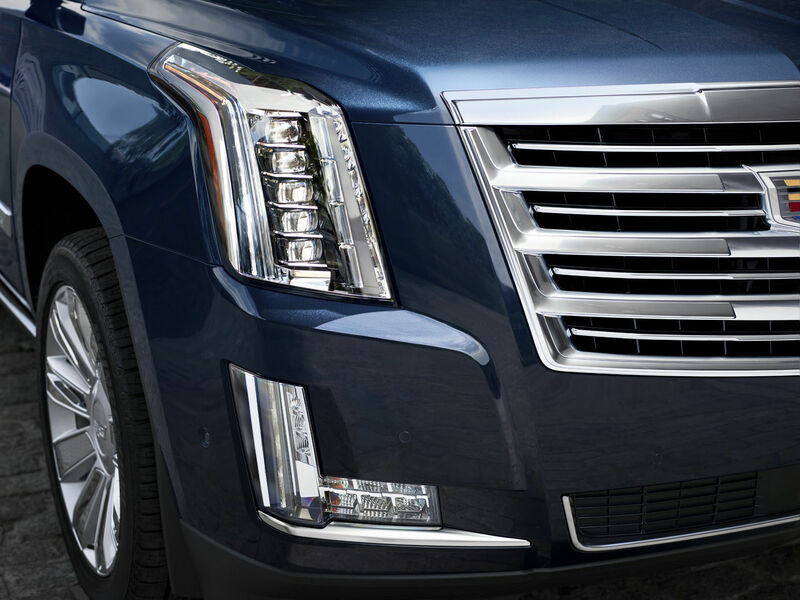 Engine technologies such as Continuous Variable Valve Timing, Direct Injection and Active Fuel Management also help ensure this power plant’s 460 lb-ft of torque is harnessed efficiently. Available Four-Wheel Drive allows you to select from among AUTO mode, 2WD and 4WD HI for everyday driving or 4WD LOW for more challenging conditions. While the standard Trailering Package provides an 8300-lb maximum trailering capacity, that’s more than enough to handle your experiences. 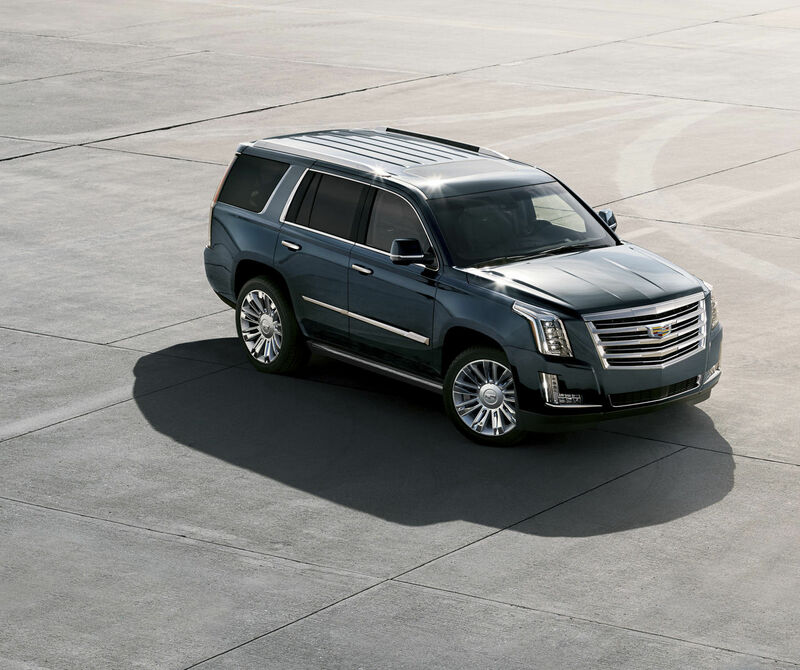 The Escalade wouldn’t drive like a Cadillac if it didn’t also apply proprietary technology such as Magnetic Ride Control. It reads the road up to 1000 times a second and automatically adjusts the suspension to the road conditions. The result is a highly responsive drive.